Swipe Telecom has launched new 11000mAh and 13000mAh Power Banks in the ELITE series and enters into a new category. 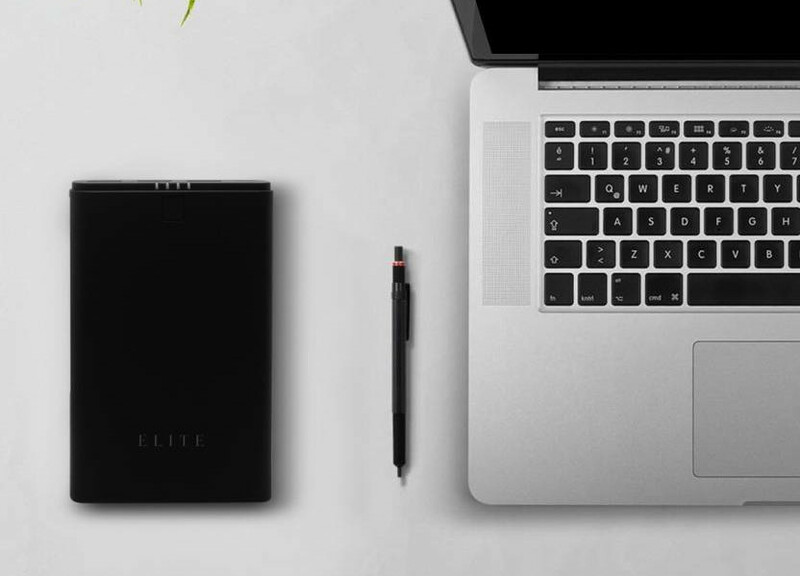 The 11000mAh ELITE Power bank has a metal finish and has 2 charging USB ports with combined output of 3.1A (5 V – 2.1 A, 5 V – 1 A) for simultaneous charging of two devices. The 13000mAh ELITE Power bank has a rubber finish and comes with 3 charging ports with combined output of 5.2A (5 V – 2.1 A, 5 V – 2.1 A, 5 V – 1 A) for simultaneous charging of three devices. It weighs 300 grams. Both these come with an LED light indicator, and is equipped b attery protection circuit that safeguards against overcharging, overheating and short circuit protection. The 11000mAh ELITE Power bank comes in Grey and Rose Gold colors, and is priced at Rs. 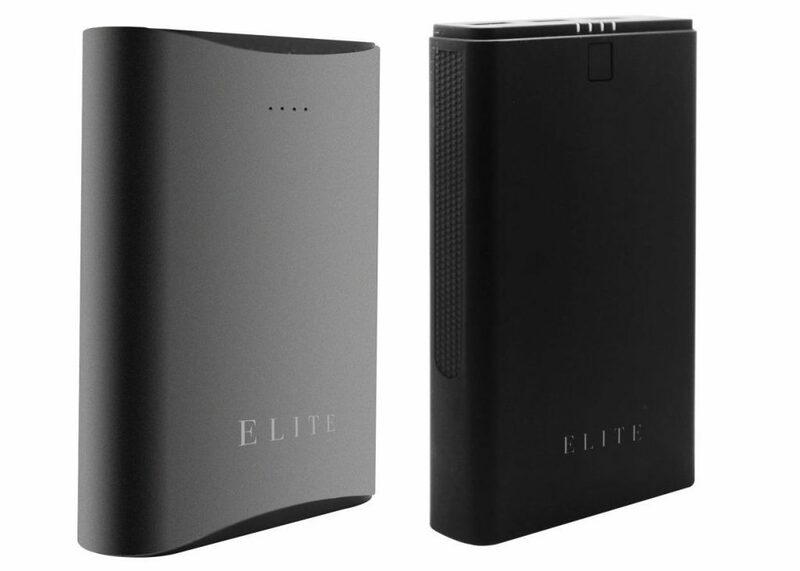 999 and the 13000mAh ELITE Power bank comes in Black color and is priced at Rs. 1099. These are available exclusively from Flipkart at an offer price of Rs. 899 and Rs. 999, respectively till October 17th. The brand Swipe has always been amongst the top smartphone brands in India by providing consumers with the affordable technology. We believe in delivering great quality that qualifies the demand of the next generation technology and we are delighted to present our first endeavor in the Power Bank segment. We believe in offering technology that is futuristic, cutting –edge and innovative yet suits the pockets of the masses & entering into Power Bank segment is yet another step in this direction. We are looking forward to unveil more models very soon.